Grow operations, also dubbed grow-ops, are illegal endeavours of more-or-less organized groups who grow drugs in family houses and residences. These operations then grow, harvest, and refine hallucinogenic and/or addictive substances for subsequent distribution to drug users. The most common illegal activity is growing marijuana. Often, grow-ops take place in otherwise innocent-looking houses in quiet neighbourhoods and do not disturb other residents. In fact, the primary concern of the perpetrators is not to be spotted or revealed. Whenever a grow-op is discovered, the entire neighbourhood and adjacent areas immediately lose part of their attractiveness. Young families and really all home buyers will be warier when researching homes in your neighbourhood. Bottom line: less demand and fewer offers may force you to sell cheaper than you hoped for â never mind that there is nothing wrong with your house and the grow-op has been eradicated long ago. And this way, a grow-op can and will significantly damage the value of your property, and thus indirectly affect your own worth. For these reasons, it is wise to be aware of what is happening in your vicinity. We are not suggesting that you must be paranoid and suspect poor old Mrs. Smith down the road of criminal activity. Instead, you should make yourself acquainted with your neighbours and get to know them. Knowing most of your neighbours will let you spot strange behaviour around you sooner. What's more, if you are truly concerned about drugs in your vicinity, you may initiate the inception of a community watch and protect your neighbourhood together with other neighbours. Is there a house that nobody really lives in? Unless it is a recreational property, do you know who owns it and why? Are there numerous irregular visitors showing up at the house for short amounts of time? Are the windows blocked so as not to allow for light or air to enter the house through them on one or more floors? Does it look like the house is very humid inside? Internal humidity can show on the outside, can cause moulds or dripping leaks to appear, or can condense on glass windows and metal. A grow operation produces significant amounts of smells and odours from the plants, fertilizers, and mould. Perpetrators may try to mask these with detergents, massive amounts of "air fresheners," or other substances with a strong odour. Are there strange incessant sounds of many humming fans coming out of the house? Is there a dog on duty around all the time, even if the owners seem to be gone for long periods of time? Are there signs warning of a dog guarding the property? Does the daily cycle of the house seem too precise or perpetual? Are the TV or the interior lights on all day? Are there props such as kids' bicycles in the yard even though there have never been kids near the house? If you are the owner of a house-turned-grow-op, you may suffer an even larger loss. Growing operations are set up to ensure proper climate for the plants but take no consideration for the house itself. 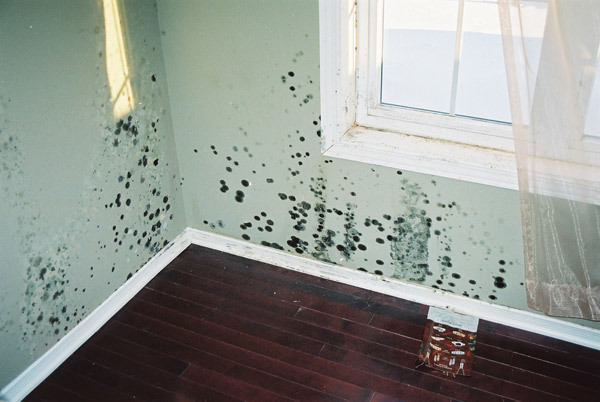 This means that your house may start falling apart as moisture and mould are eating away at your walls and floors. Heavy equipment may affect the structure of your house, while high temperatures and humidity may cause wooden frames and furniture to rot. 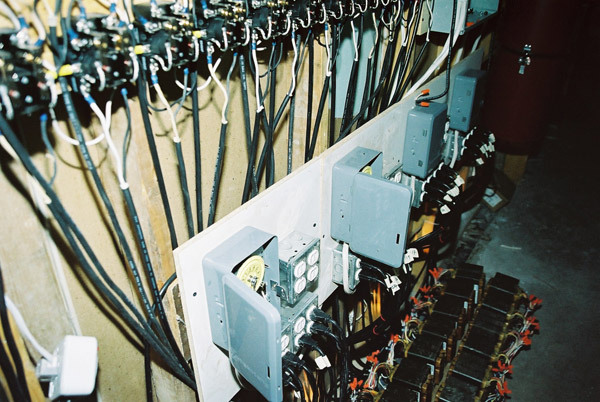 Your electrical wiring may be destroyed or overheated when the electrical consumption of the house increases tenfold â which it often does in these situations. Some of the hidden dangers are marijuana pollen and various pesticides trapped in the porous walls, floors, and carpets. You should exercise your right to conduct periodic inspections of every property that you are renting out and even include a schedule of inspections in your contract. These provisions should discourage any tenant with malicious intents from renting from you. Use your best judgement when assessing a suspicious property and do not hesitate to call the police if you have doubts about something. You pay the taxes so that you can make use of their services. And your neighbours, if they turn out to be innocent after all, will not mind terribly. For more detailed information, please refer to official recommendations by the Ottawa Police and read how the Toronto police have been battling illegal grow-ops in our city.